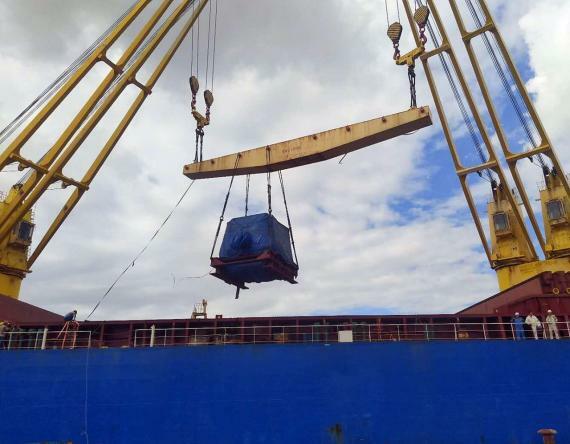 Express Global Logistics (EXG) have successfully executed the movement of 140 FRT project cargo consisting of a 15,000 kVA generator and 11 packages as accessories. 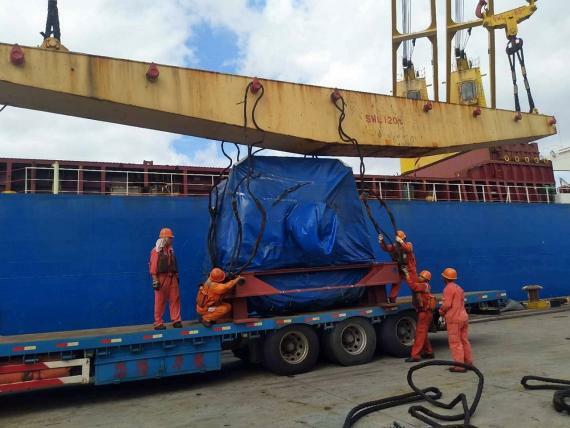 The generator measured at 3.6 x 3.65 x 3.35 m and weighed in at 61 t.
EXG's scope of work included customs clearance and port-handling at Shanghai Port and ocean freight from Shanghai to Mumbai on FLT hook-to-hook basis. 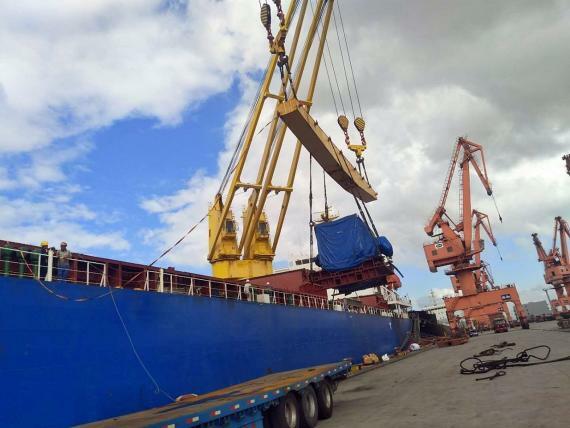 The chartering of a suitable vessel had been arranged timely within their given schedule from the date of prior intimations set out by the customer. For smooth loading operation of this unit, EXG was in regular touch with overseas partners and the selected carrier at the port of loading and within two days the cargo was loaded on board without error. "The EXG team displayed meticulous planning, timely co-ordination with parties to avoid possible delays. The cargo loading process was completed safely and timely due to excellent loading, stowing, and sea fastening planning." Express Global Logistics is a project specialist company established in 1946 with headquarters in Mumbai, have a dedicated team of project experts. Express Global Logistics is an asset based company having vast experience in handling project cargo on turnkey basis.